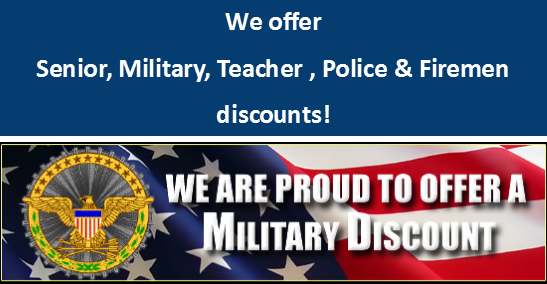 Call 801-546-3667 and speak with our friendly staff! Here at A+ Northern Utah Doors we repair and replace all makes and models of garage door openers. We know home owners need to have a garage door opener they can rely on to faithfully open their garage doors for many years. If you have a broken garage door opener, call A+ Northern Utah Doors. With over 30 years of experience, A+ Northern Utah Doors repairs and installs three types of garage door openers. Estate Series (heavy duty), Premium Series (standard duty) and Contractor Series (light duty). Depending on how it is used, your garage door opener will need more or less power to drive it. To help you figure out which model you need, we will ask you some simple questions about your garage door usage. Depending on how much traffic your garage receives, you may need a standard opener or a heavy-duty opener which is capable of meeting your high-traffic needs. Through this process we can also help you decide whether you need to consider a smart garage door opener. Heavy duty openers are for families that use a garage door more then their front door. Most people do not realize that their garage door goes up and down more than 10 times per day. That is over 3,650 times per year! These belt drive operators are very quiet and durable; great for one story homes that have rooms close to a garage and two story homes that have rooms above the garage to control noise and vibration. 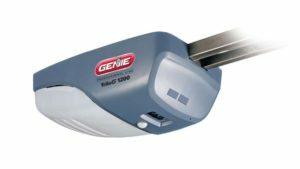 We also service, repair and install Genie Garage Door Openers Brands! 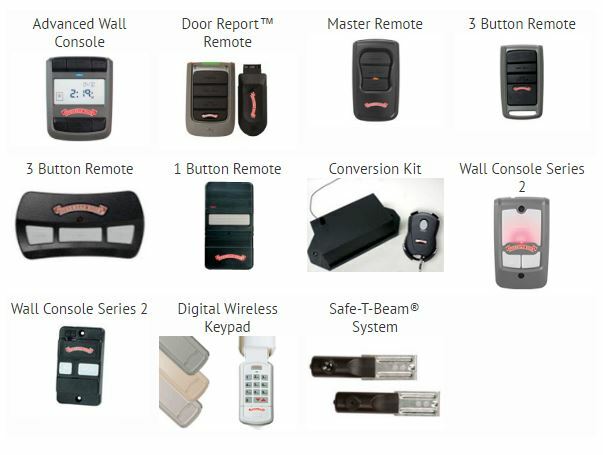 We will provide you with all the information you need to get started with your new garage door opener. 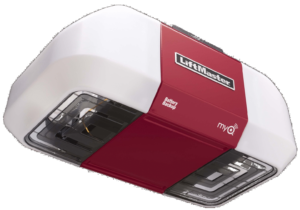 Whether you are trying to find your Liftmaster garage door opener manual or looking for general maintenance advice.